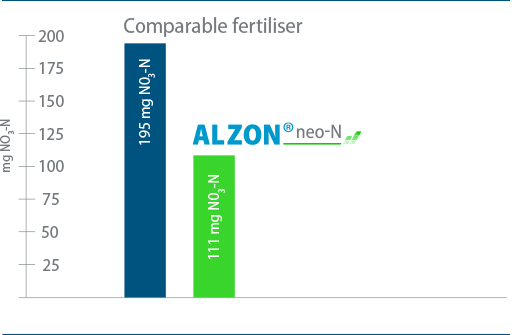 Innovative nitrogen stabilisation ensures that the nitrogen in ALZON® neo-N is protected against all potential losses and also has a high level of nitrogen availability. 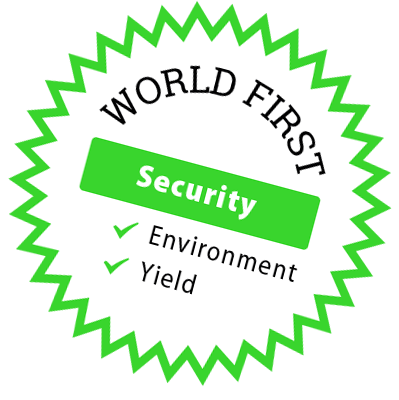 This adds security to the nitrogen fertilisation, increases the yield and the nitrogen utilisation, and is also kind on the environment. Security in the face of extreme weather. Although the UK continues to be a favourable location in terms of climate, temperatures are getting higher, with drought and extreme rainfall increasing in the growing season in particular. Losses in the form of ammonia, nitrate and nitrous oxide, plus the availability of fertilising nitrogen, are becoming an ever greater problem in relation to nitrogen efficiency and adherence to legal regulations. ALZON® neo-N pays off in many ways. It does not matter whether it is too dry or too wet: the all-weather fertiliser guarantees high yields, a good quality of harvest and higher N-uptake. Optimal raw protein contents are particularly important for industrial bakeries. Part applications can also be combined. This allows greater flexibility for the fertilising date, saves on working time and hard cash. The high nutrient content in ALZON® neo-N also guarantees additional benefits in relation to transport, handling and spreading. 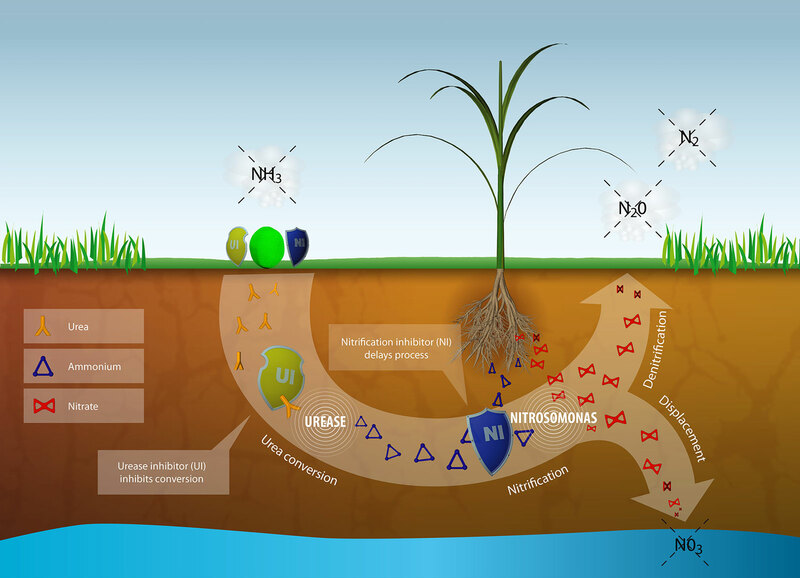 Stabilisation with urease and nitrification inhibitors – an important component for higher nitrogen efficiency and more environmental protection in agriculture. Ammonia emissions result in poor air quality. Ammonia emissions from agriculture are primarily a problem connected with livestock farming. Mineral fertiliser could also be affected to a lesser extent in the event of drought, heat, low buffering capacity and high pH values. 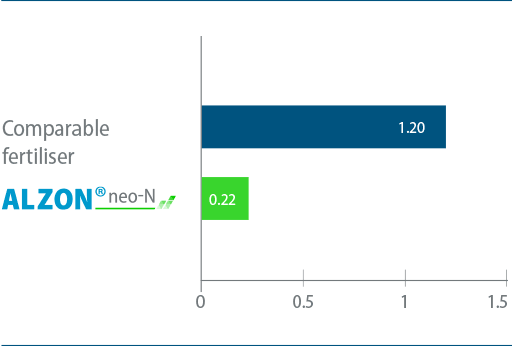 The urease inhibitor which is present in ALZON® neo-N reduces the risk of higher ammonia losses almost completely. The new nitrification inhibitor in ALZON® neo-N can reduce nitrate leaching from the root area by up to 50 %. 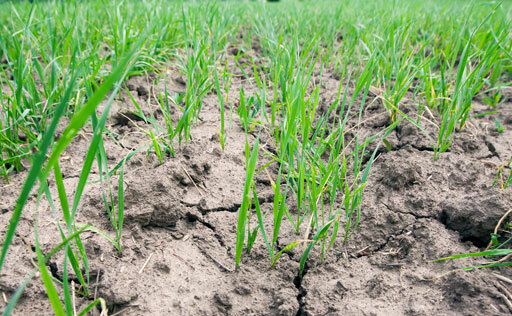 Less nitrate in the ground water and drinking water – a definite plus for health and nature. Nitrous oxide is a climate-relevant greenhouse gas like carbon dioxide. The nitrification inhibitor in ALZON® neo-N reduces nitrous oxide emissions by more than 50 %. This makes a real contribution to climate protection. 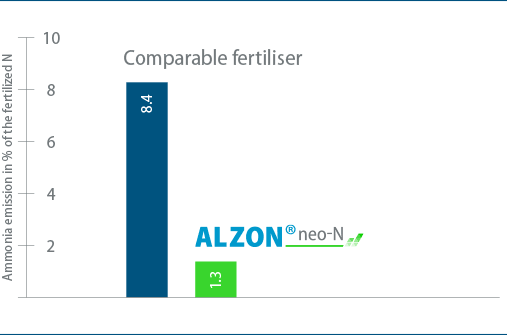 ALZON® neo-N does not just reduce nitrogen losses markedly. ­ALZON® neo-N can be spread at an early stage while combining part applications. This is a huge advantage as the frequency of dry periods increases. 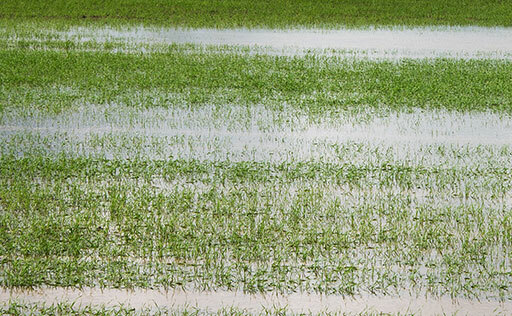 The few damp periods of weather can be used in a targeted way to encourage ammonium nitrogen into the root area, where it is available to meet the plant’s needs with leaching protection. A higher degree of nitrogen efficiency enables the tight limits for nitrogen balances in the Fertiliser Ordinance to be reduced by 5 to 10 kg N/ha. Any reduction of nitrogen losses represents an economic benefit. Economy and ecology are inextricably linked. ALZON® neo-N is a brand new product from SKW Stickstoffwerke Piesteritz GmbH, that guarantees consistent high quality. Two new and extremely efficient nitrogen stabilisers enable a high degree of effectiveness, regardless of the weather, together with excellent economy, while also being kind on the environment. Once fertilisation has taken place, the urea in the soil is converted into ammonium, which is available to the plants immediately. When temperatures are high, soil is light, or pH values in the soil are higher than 7.5, it is possible that the ammonium that develops will not be released to the soil particles quickly enough. The urease inhibitor protects the urea against conversion at too high a speed and also against ammonia losses. In addition to preventing N-losses, the subsequent nitrification inhibition leads to ammonium based plant nutrition, with adequate nitrate dispensation being assured at all times. The ammonium based nutrition prevents luxury consumption, improves root formation, and the intake of phosphate and trace elements (as is well known). The urease inhibitor (2-NPT) slows down the conversion of urea to ammonium by one to two weeks. The ammonium which is formed can therefore be bound to soil particles more easily. The risk of ammonia losses is ruled out almost completely. The good stability of the 2-NPT active agent on the fertiliser granules ensures a high level of effectiveness even after storage times over ten months. The nitrification inhibitor (MPA) delays the conversion of the nitrogen from stable ammonium to a mobile nitrate fraction by six to ten weeks. The risk of nitrate discharges and denitrification losses in the form of nitrous oxide or N2O is thereby reduced considerably. 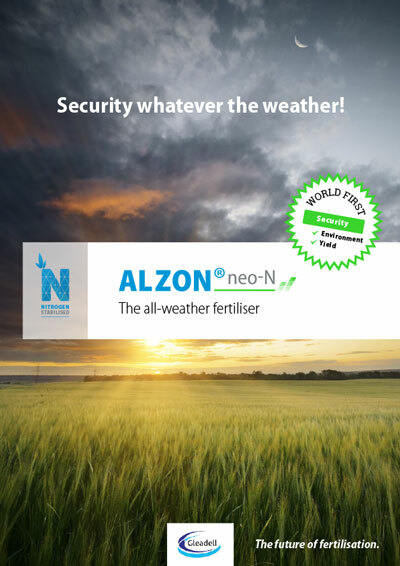 ALZON® neo-N – saves work – fertilises securely. You can spread ALZON® neo-N in all cultures and with any common fertliser spreader. The brand quality of the fertiliser ensures excellent spreading properties. This makes large spreading ranges and even fertilisation possible. You can find dosages in the recommendations for application. 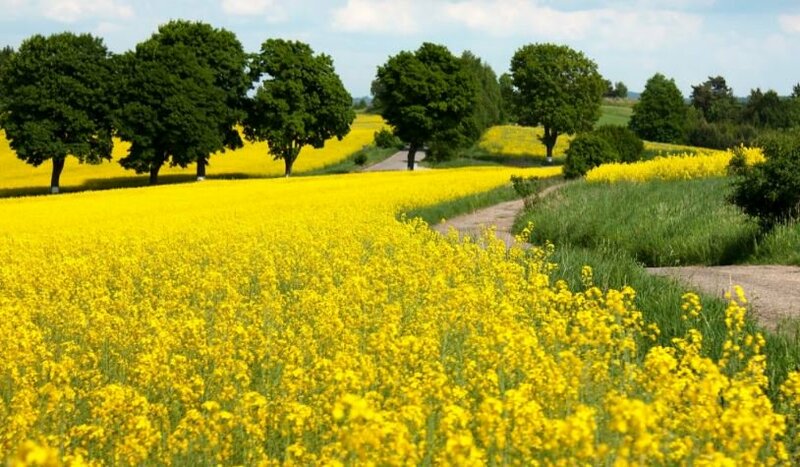 For intensive rapeseed and grain cultivation you can use the same fertilisation quantities as with conventional nitrogen fertilisers. 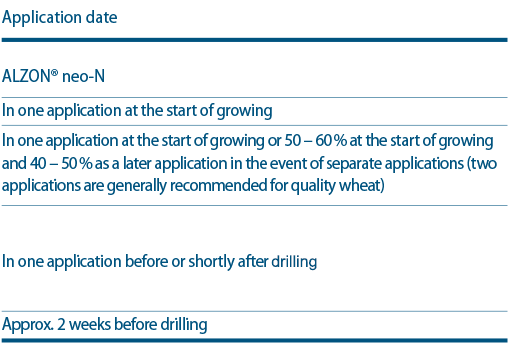 You can fertilise rapeseed with an application of ALZON® neo-N at a very early stage prior to the start of growing. 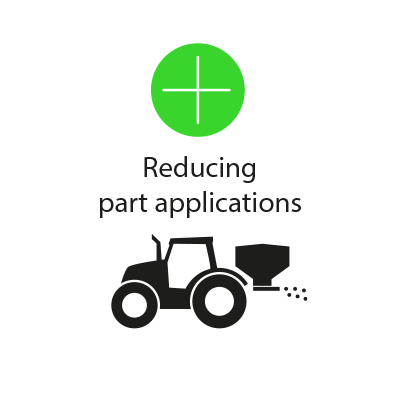 If fertilisation is only possible from the middle of March onwards, an initial application with PIAMON® 33-S (60 – 80 kg/ha N) for example, followed by a second application with ALZON® neo-N one or two weeks later, has proven successful. 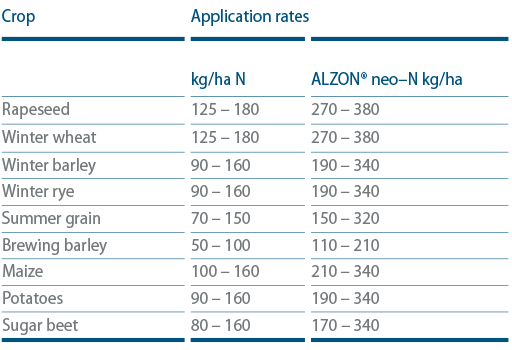 Spread ALZON® neo-N in one or two applications for winter crops. Re-fertilisation occurs from BBCH stage 32 – 39 for quality crops and with high quantities of nitrogen (above 160 kg/ha N). An earlier date is proven in dry areas while a later date is beneficial in the event of dampness and high quality standards. 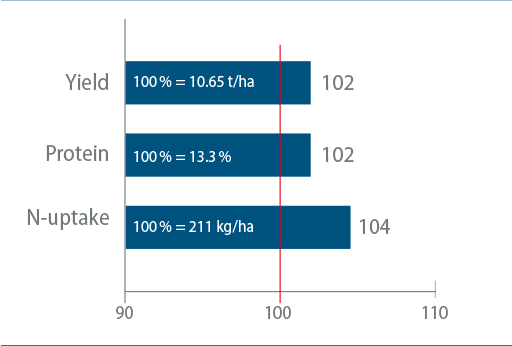 With sugar beet and maize it is possible to reduce the quantity of nitrogen by 10 % to a maximum of 20 % without any loss of yield. The nitrogen stabilisation also allows you to be more flexible in terms of spreading dates, and you can bring the fertilisation forward. The fertilisation recommendations below are based on many years of practical experience and trials. You should of course adapt these to your local conditions and in line with the results of your soil and plant analyses.